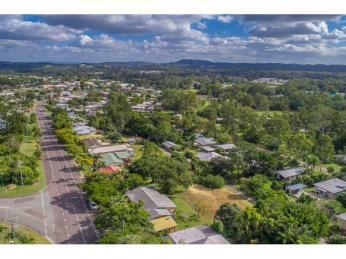 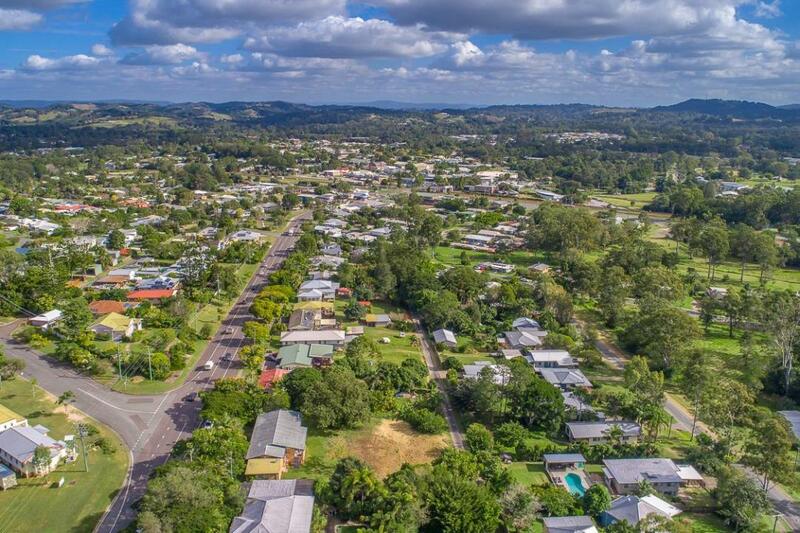 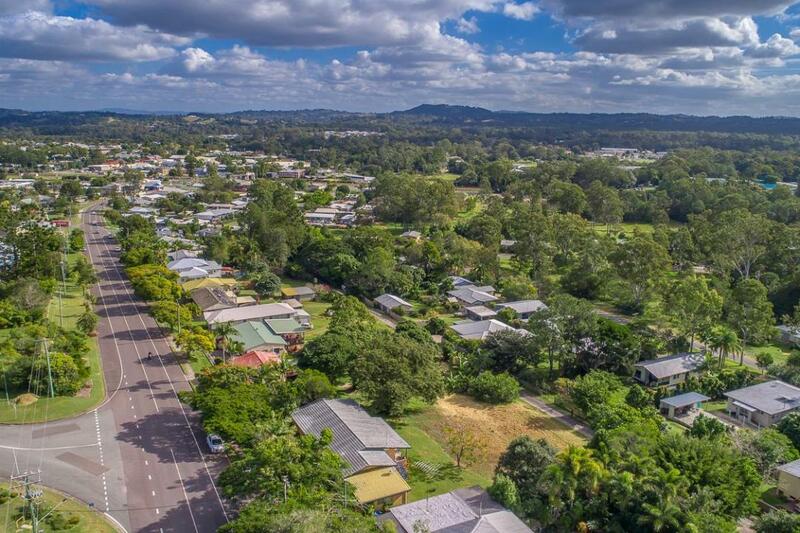 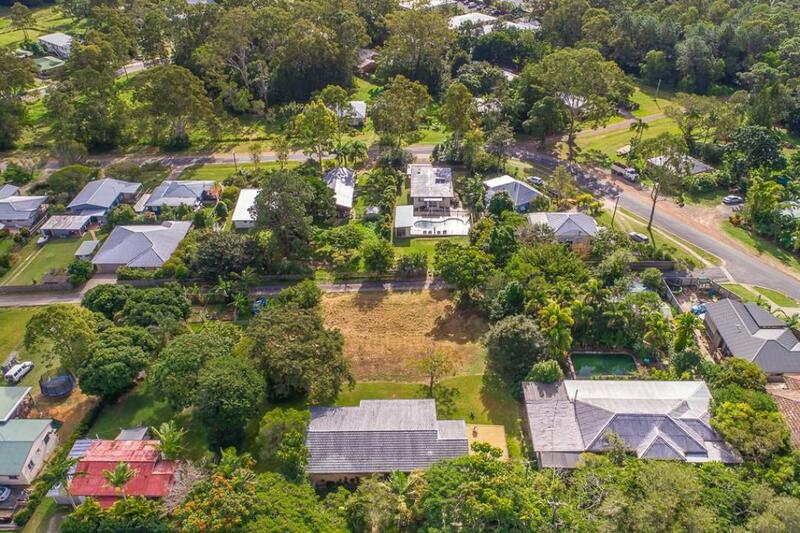 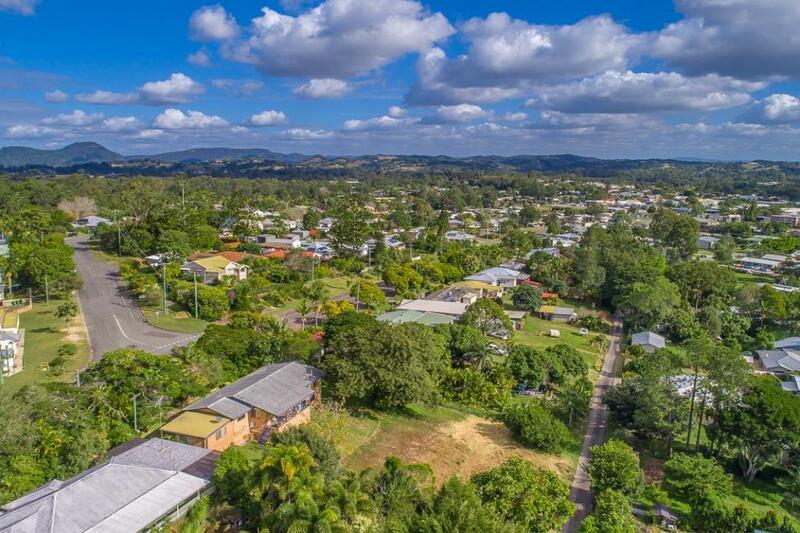 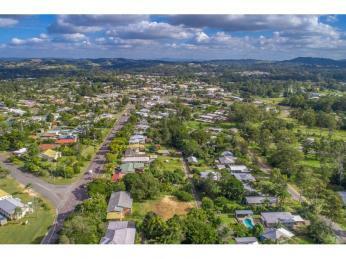 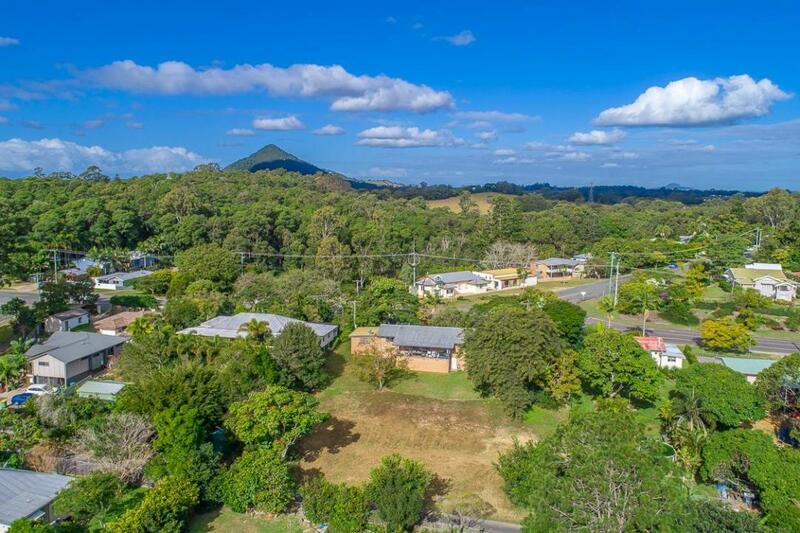 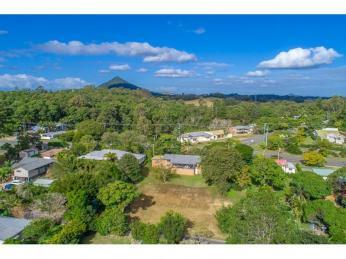 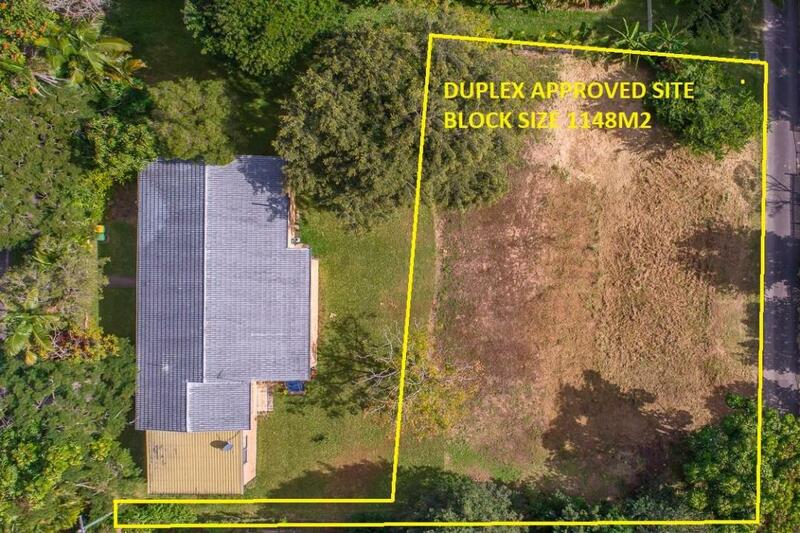 Situated on a quiet slip lane in the bustling hinterland township of Cooroy, 24 Olivine Lane offers both amazing investment and development potential. 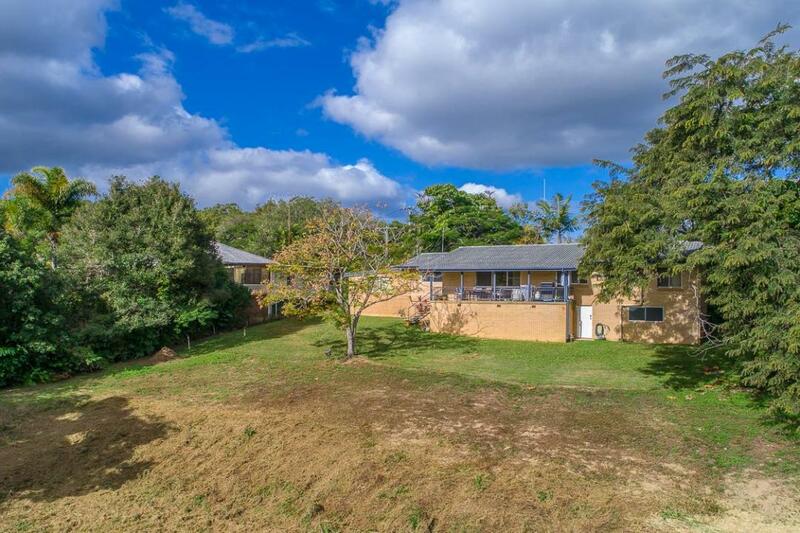 The large 1150sqm duplex approved allotment has a lovely treed outlook and builders plans for two potential homes each with a configuration of 4 bedrooms, 2 bathrooms and 2 cars. 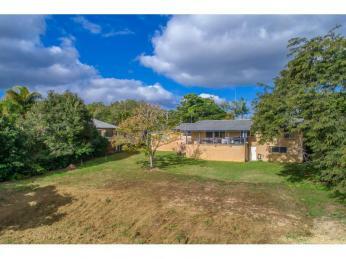 With a combined rental incoming netting approximately $1000 a week. 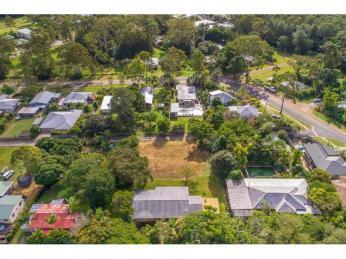 The block is within easy walking distance to local schools, shops, public transport and under 20 minute's drive to Noosa' beautiful beaches. 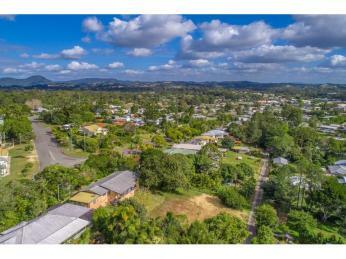 Purchase now as a land hold or begin building and take advantage of this rare investment opportunity. 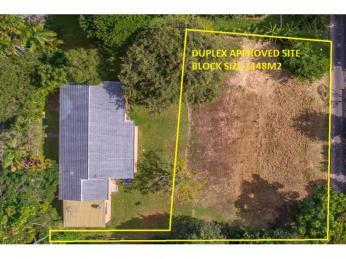 The boardering home is currently listed and zoned for a duplex site (council approval needed).